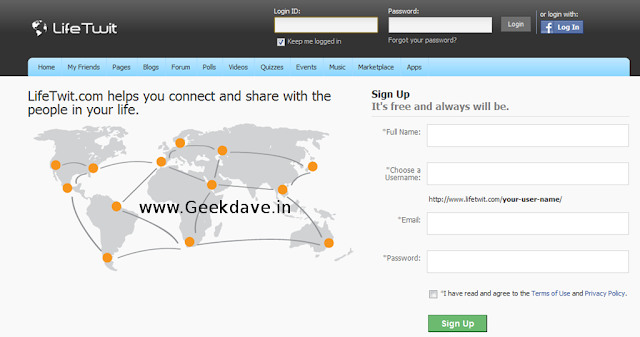 hello guys.. so as i recently posted about UnThink i found another cool social networking website .it's from India. Search and Connect with your Family,Friends,Teachers,Students,Class Mates,Neighbour,Relatives world wide. 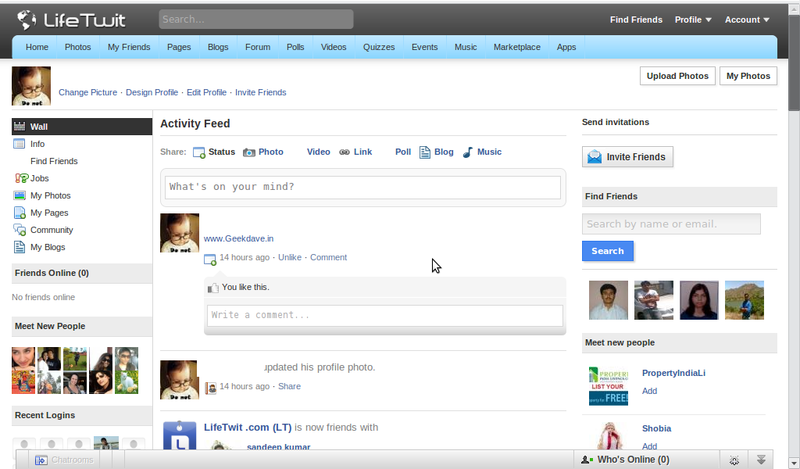 World's Best Social Netowrking Site. So as you can see above Design of home page is similar with facebook .but wait it's not just a Social network like facebook . it contains all other services and features in one place ! but i really love the Speed. it's faster than face book .without speed your site is nothing ..
it contains all this major features with the light web pages . YuvaJobs.com is the Developer of this social network. Growth :6 lack Indian users in 20 days. so what you think guys this will gonna rock or not ? Re-share this article with your friend ,Thank you.